In the early days, Location Intelligence focused on distance, drive times and broad-stroke market conditions. Today, it’s personal. GeoEnrichment adds context, providing demographic, psychographic and market information that’s linked to specific locations, customers, prospects and assets. 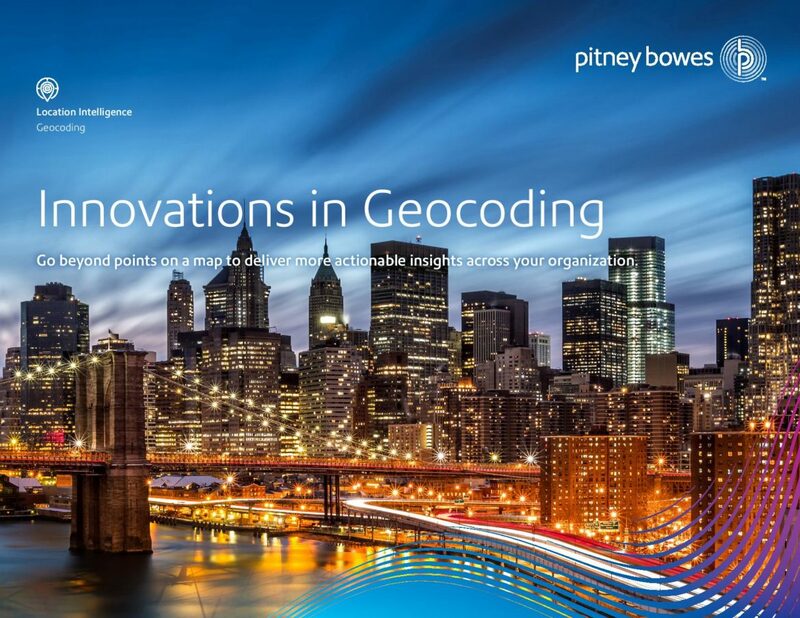 In this eBook, learn how you can use GeoEnrichment to drive results across your entire organization. Respond faster, cut costs, engage customers or reduce risk. No problem is out of scope.